The Open Day will take place on 27 March (Wednesday) at 4.00 pm at Zlatarski International School of Sofia. Open days are designed for candidates to Zlatarski School and their parents. You will learn about specific aspects of the educational process at the school, the subjects in the Cambridge Secondary, IGCSE and IB Diploma Programme, extracurricular activities, preparation for world universities, requirements of the school of its students and the admissions criteria and dates. 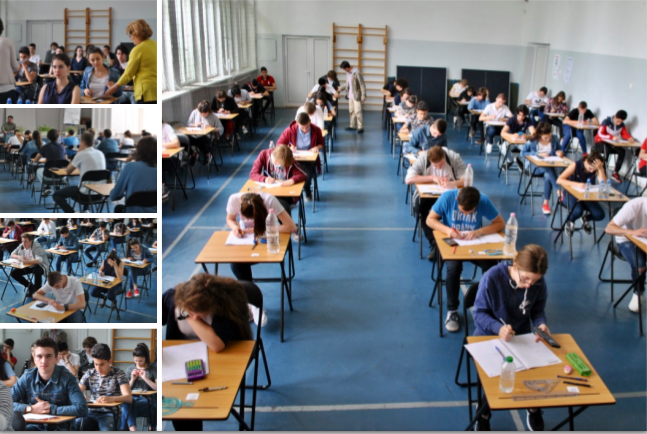 Students and parents will attend short taster sessions, will learn about the results of our students, will have the opportunity to talk to current students and teachers in different subjects, and they will have the opportunity to look through the textbooks and study guides we use at Zlatarski School. Registration for the Open Day is done online. On 27 March at 2,30 pm we will hold a preparation session for students on the admissions exam. Participation in the preparation session is benefitial to students and candidates can attend it after registering for it in advance. 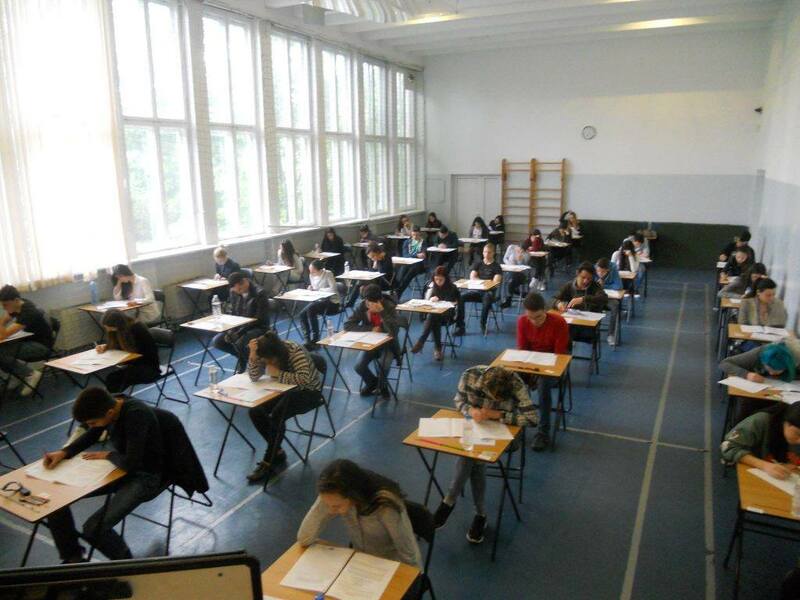 The admissions exam at Zlatarski School will take place on 9 March at 9.00am. 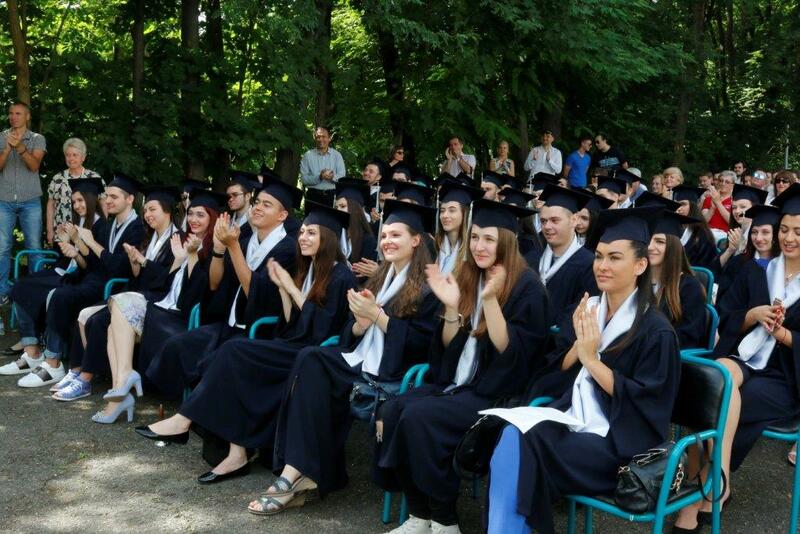 More about Admissions at Zlatarski International School.